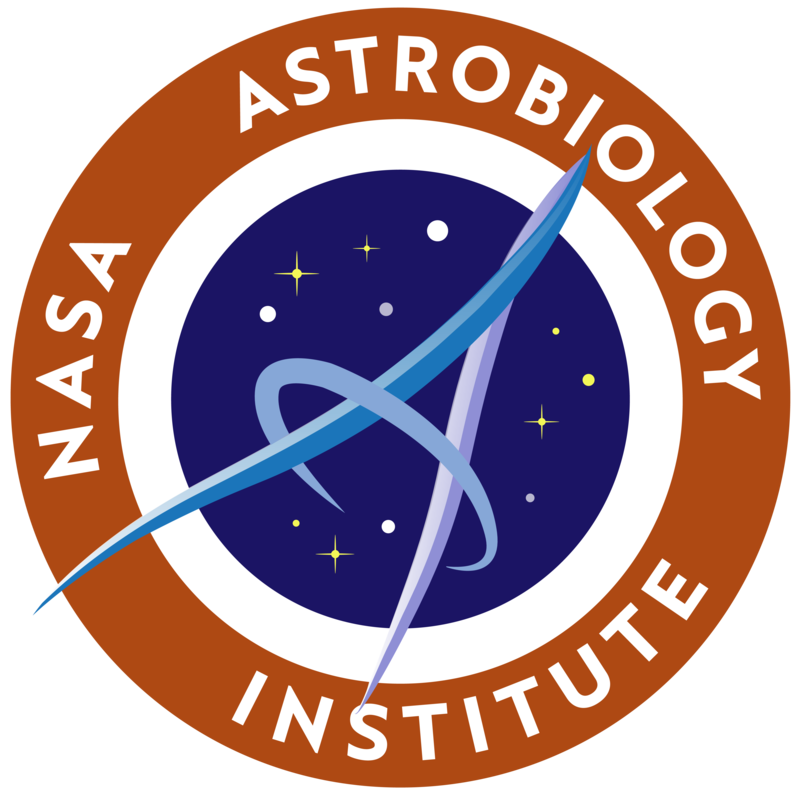 The NASA Astrobiology Institute (NAI) brand graphics (updated 2018), are available for use by NAI Teams for websites and communications, as well as by organizers of events and programs supported by the NAI. Application of NAI branding should follow the media usage guidelines for the NASA logo. The typeface is Adobe Typekit font Brother 1816. The NAI text with NASA meatball are the official variants for public communications. Choice of the single horizontal line or stacked text can depend on the available space. The text-only version can be used alongside other NASA branding, if the NASA meatball all ready appears within the same space. The patch, though not for use as a logo, is also representative of NAI and can be applied to internal communications.